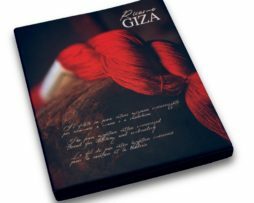 The new color shade card of our embroidery yarns GIZA. 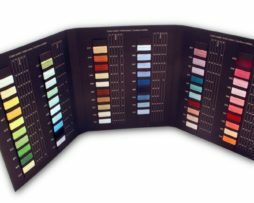 You will find all our new color assortment with new gradients that will allow you to made extremely elegant needleworks. 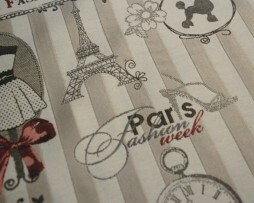 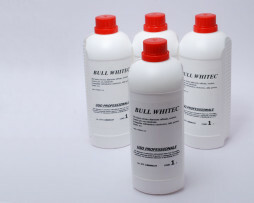 The color shade is made with really embroidery threads colors, so you'll be able to verify the right color you need. 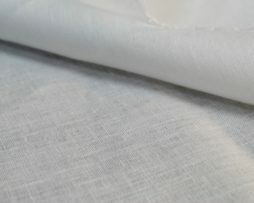 A pure linen fabric 100% made in Italy, produced using the best quality of long staple linen. 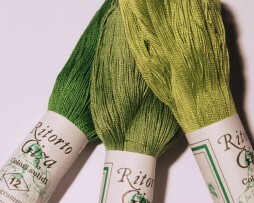 SPOLETO is an embroidery fabric, with 12 threads per centimeter also in weft and warp. 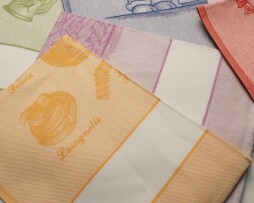 Pleasing to the touch, consistent, SPOLETO is available in 3 different colors: bianco (white), avorio (parchment) and greggio (natural). 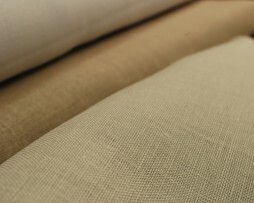 You may use SPOLETO to produce tablecloths, curtains, cushions. 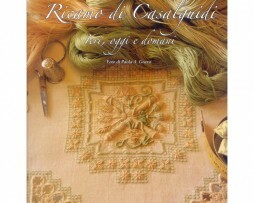 100% made in Italy, CASALE is a pure linen fabric made specifically for needleworks. 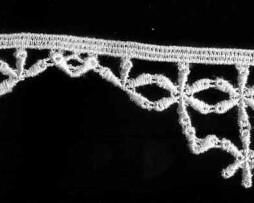 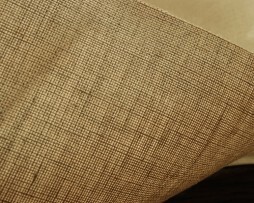 It has 15 long staple threads per centimeter, so it is very clean and easy to work on it. 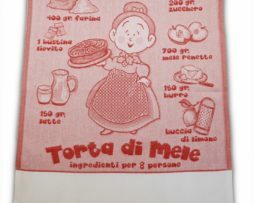 Available in white, CASALE is cm. 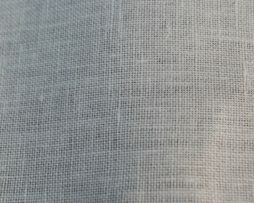 200 wide. 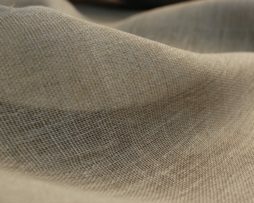 For your precious needleworks, now you may consider this linen fabric!